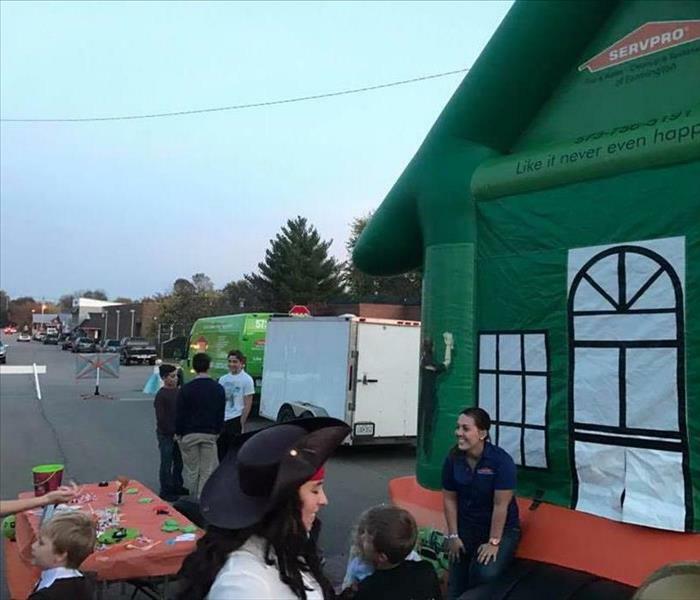 For over 8 years SERVPRO of Farmington has been serving Iron County, Madison County, St. Francois County, Ste. Genevieve County, and Washington County. 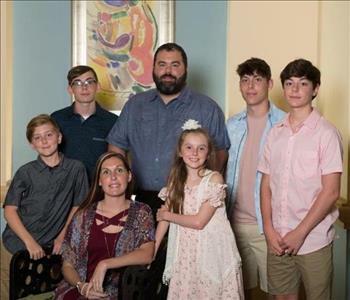 Through experience and compassion we have gained a reputation as the premier water, fire, and mold remediation service in Farmington, MO. 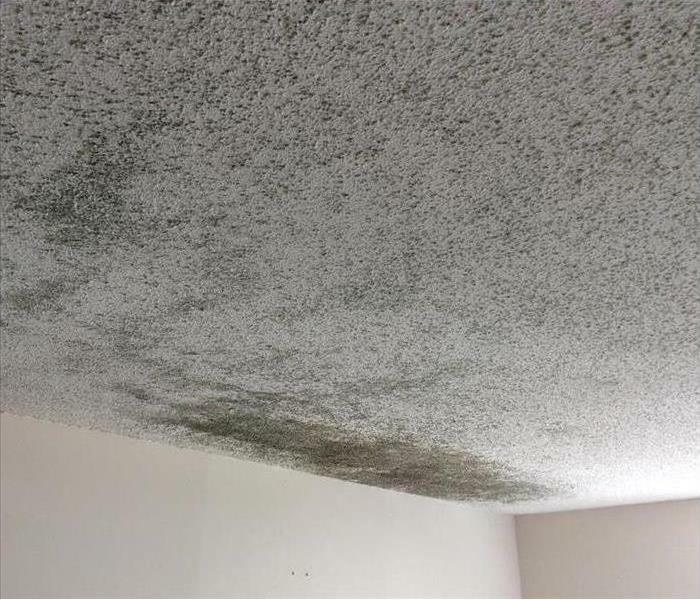 SERVPRO of Farmington specializes in the restoration, cleanup, and mitigation of your home or business that may have succumbed to water, fire, smoke, or mold. We work with both homeowners and local businesses to offer the highest possible standard of professionalism and safety. We pride ourselves on honest and affordable inspections for mold and other potential hazards within your home. We offer a dedicated carpet cleaning service that will be relentless in eliminating any stain that might dull your carpets or tile. “Like it never even happened” is our motto, and we aim to achieve this on any water loss, smoke damage, or mold issue that may plague your property. Our staff is highly trained in property damage restoration. From initial and ongoing training at SERVPRO’s corporate training facility to regular IICRC-industry certification, rest assured our staff is equipped with the knowledge to restore your property. The relationships we have developed with insurance companies create an easy work environment within your home that makes claims efficient and worry-free. With a nationwide system of qualified franchises, no damage is too large or too small for SERVPRO of Farmington. We really appreciate your business and would be happy to assist you with any problem 24/7. Call (573) 756-5191 today to find out why so many people keep using SERVPRO of Farmington for their restoration needs.